This post was co-authored by Roger Ehrenberg, founder and managing partner at IA Ventures. A variation of this post was published by the GigaOm Media network. 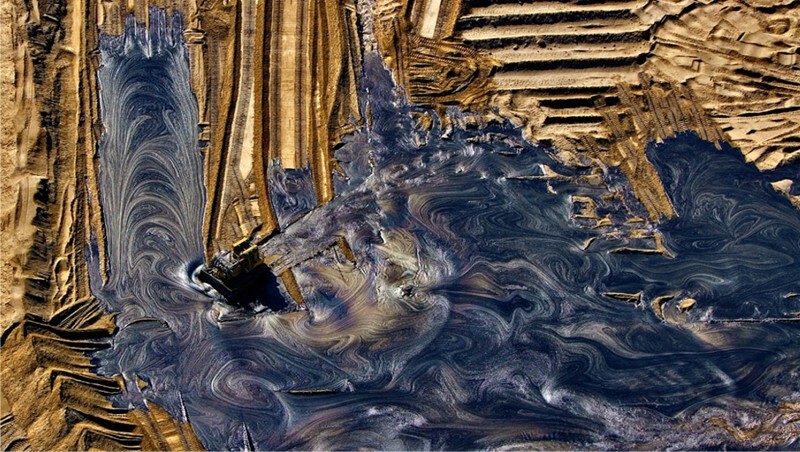 The tar sands of Alberta, Canada contain the largest reserves of oil on the planet. However, they remain largely untouched, and for one reason: economics. 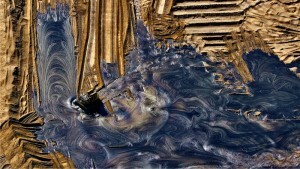 It costs as much as $40 to extract a barrel of oil from tar sand, and until recently, petroleum companies could not profitably mine these reserves. Both oil and sand, information and data share another parallel: in recent years, technology has catalyzed dramatic drops in the costs of extracting each. These are hints of the promise of big data, which will mature in the coming decade, driven by advances in three principle areas: sensor networks, cloud computing, and machine learning.The first, sensor networks, historically included devices ranging from NASA satellites and traffic monitors to grocery scanners and Nielsen rating boxes. Expensive to deploy and maintain, these were the exclusive province of governments and industry. But another, wider sensor network has emerged in the last decade: smart phones and web-connected consumer devices. These sensors — and the Tweets, check-ins, and digital pings they generate — form the tendrils of a global digital nervous system, pulsing with petabytes. Just as these devices have multiplied, so have the data centers that they communicate with. Housed in climate-controlled warehouses, they consume an estimated 2 percent — and represent the fastest growing segment — of the United States energy budget. These data centers are at the heart of cloud computing, the second driver of big data. Cloud computing reframes compute power as a utility, like electricity or water. It offers large-scale computing to even the smallest start-ups: with a few keystrokes, one can lease 100 virtual machines from Amazon’s Elastic Compute Cloud for less than $10 per hour. Yet this computing brawn is only valuable when combined with intelligence. Enter machine learning, the third principle component driving value in the industrial age of data. Machine learning is a discipline that blends statistics with computer science to classify and predict patterns in data. Its algorithms lie at the heart of spam filters, self-driving cars, and movie recommendation systems, including one to which Netflix awarded its million-dollar prize to in 2009. While data storage and distributed computing technologies are being commoditized, machine learning is increasingly a source of competitive advantage among data-driven firms. The consequence of sensor networks, cloud computing, and machine learning is that the data landscape is broadening: data is abundant, cheap, and more valuable than ever. It’s a rich, renewable resource that will shape how we live in the decades ahead, long after the last barrel has been squeezed from the tar sands of Athabasca. El próximo mes de Mayo (del 4 al 25 de Mayo del 2011) se celebrará un curso dirigido a los Catedráticos y Profesores de Secundaria de las áreas científico-técnicas que tiene como principal motivación el actualizar las enseñanzas de estas disciplinas a la Ciencia del Siglo XXI. El curso se titula “Supercomputación en las aulas“.